Norwich joins the BIFA Qualifying short film list! We are thrilled to announce that The Norwich Film Festival is now a qualifying short film festival for The British Independent Film Awards (BIFA) (Best news ever!). As you may be aware we love supporting independent short films and independent filmmakers so having the opportunity to be a qualifying short film festival with BIFA is beyond brilliant. We are also excited that the Norwich Film Festival is recognised amongst other fabulous film festivals throughout the UK & the rest of the world. What a privilege! 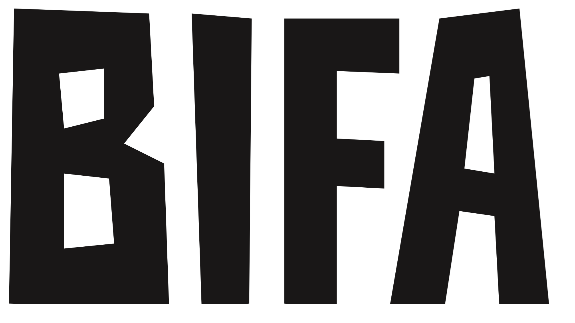 We at the festival would like to say a huge thanks to the wonderful people at BIFA for offering the festival this brilliant opportunity.